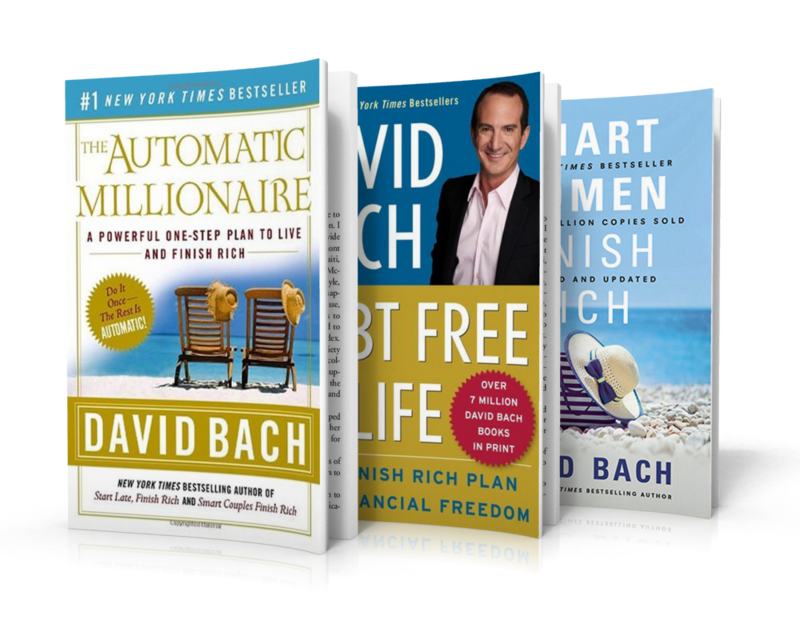 David Bach is a 9 x New York Times best-selling author who is best known for his Finish Rich Book and the Automatic Millionaire Series of financial books and he has just recently released his 20th Anniversary Edition of his mega-bestseller, Smart Women Finish Rich. David holds an undergraduate degree from the University of Southern California. Throughout David’s career he has appeared on The Today Show, CNBC, Fox Business, Live with Regis and Kelly, The View, Larry King Live and The Oprah Winfrey Show and more.